Kathmandu – A traffic police was killed in a road accident involving a scooter in Lalitpur last night. 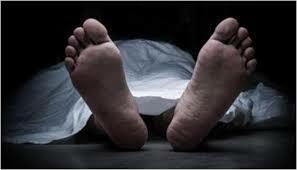 The deceased has been identified as Suman Prasad Kandel of Metropolitan Traffic Police Circle, Kalimati. His scooter (Ba 94 6197) met with an accident at Ekantakuna.